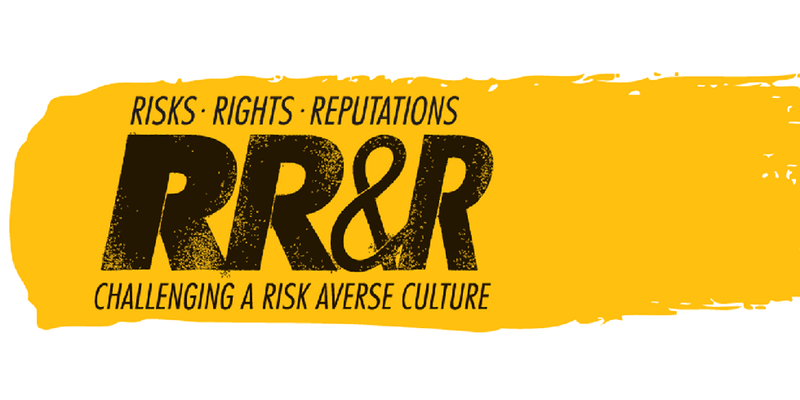 Risks, Rights & Reputations (RRR) is a half-day training programme developed by Index on Censorship, What Next? and Cause4 to provide arts and cultural leaders with the guidance, inspiration, tools and resources to navigate the rights and responsibilities of producing challenging or socially sensitive work. Navigating the rights and responsibilities of art that explores socially sensitive themes can appear daunting, risky and time-consuming. We have seen work cancelled or removed, because it was provocative or the funder controversial. But, for arts and culture to be relevant, dynamic and inclusive, we have to reinforce our capacity to respond to the most complex and provocative questions. Benefit from access to new tools, resources and ongoing support from peers and experts beyond the session. The session is open to artistic directors, CEOs, Senior management and trustees of arts organisations. To date, RRR sessions have been delivered in Manchester, London and Bristol, with Arts Council national and regional offices and in partnership with the Freedom Festival Arts Trust, Hull. From £25. Book tickets for the Black Box session. 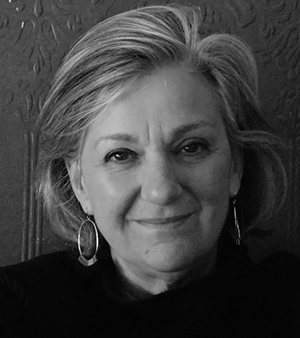 Julia Farrington has specialised in artistic freedom, working at the intersection between arts, politics and social justice, since 2005. 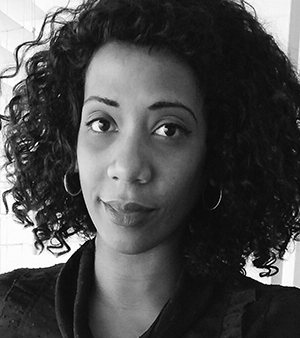 She was previously Head of Arts (at Index on Censorship (2009 – 2014) and continues her pioneering work on censorship and self-censorship as Associate Arts Producer. From 2014 – 2016, Julia was head of campaigns for Belarus Free Theatre. She now works freelance and is a member of International Arts Rights Advisors (IARA), facilitator for Arts Rights Justice Academy and Impact Producer for Doc Society, promoting documentary film as a powerful advocacy tool. Diane Morgan is the Director of nitroBEAT and a consultant/producer. She works in collaboration with artists, leaders and organisations to support (and merge) artistic risk taking and social engagement ideas, practices and approaches. Previous roles include; Project Manager for the Cultural Leadership Programme, Decibel lead for Arts Council West Midlands and Head of Projects at Contact Theatre, Manchester. 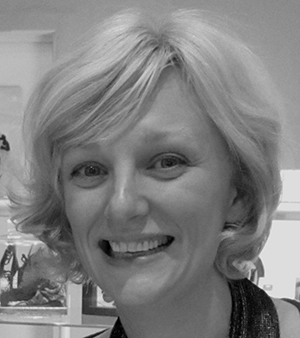 Helen Jenkins is a consultant for Cause4, a social enterprise that supports charities, social enterprises and philanthropists to develop and raise vital funds across the arts, education and charity sectors. She has over 20 years experience of working across all fundraising disciplines in senior management and at Board level. Helen has helped organisations nationally and internationally to achieve fundraising targets and retain their ethics within challenging financial climates.